Gals, this episode is a really good one. So good, in fact, that I had to bump it up the schedule and release it early! In this conversation, Claire Pelletreau joins me to chit-chat about money, Facebook ads, and so much more. 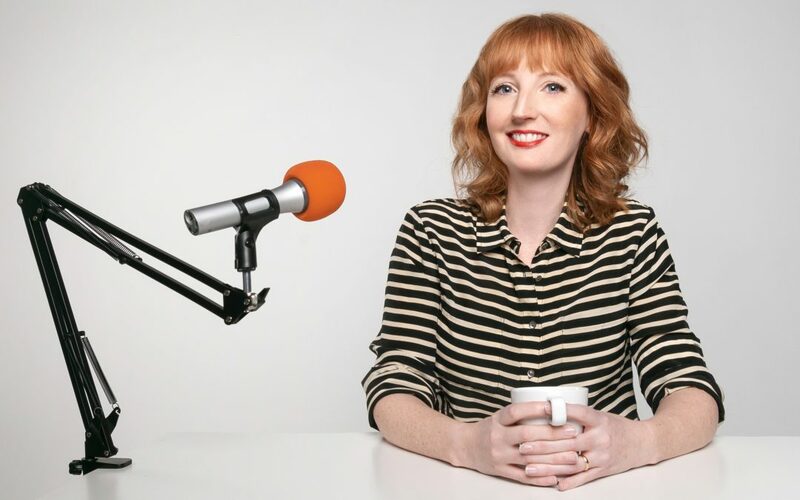 As the host of the Get Paid podcast, Claire isnt afraid to pull back the curtains and talk about money. And she does just that in this conversation! Plus, Claire is a Facebook Ad expert. And let me tell you, she knows whats shes talking about. Claire taught me something about Facebook in this conversation that was a huge eye-opener! So listen up, Gals. This is one episode youve got to hear. Claires new perspective on referral commissions and the impact its had on her profits. What offerings support Claires business and how she keeps clients coming in. The incredibly unique way Claire scaled her service-based business. What Claire did to save her business when competitors started piling up. The mindset shift Claire needed to stop attracting the wrong people to her offers. How raising her prices actually led to better testimonials. What happened when Claire met up with a competitor face-to-face. Claire Pelletreau is a Facebook ad consultant, teacher and conversion optimization expert. She spends her days writing about Facebook and Instagram ads, troubleshooting ad problems with her students, and managing campaigns for 7 and 8 figure business owners. She specializes in Facebook and Instagram ads that sell online courses and programs, but shell happily geek out with you on ways to test advertising for any type of business. She also LOVES talking about money – profit, loss, the whole shebang. She asks people how much they make on her own show, the Get Paid Podcast.